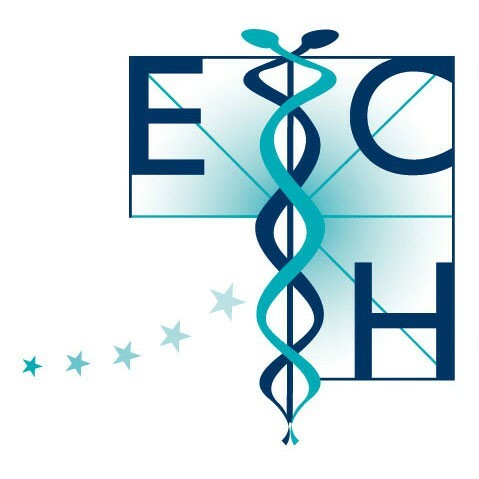 Over the years the various ECH subcommittees have produced several publications including basic documentation, guidelines, professional standards and promotion booklets in the field of homeopathy. Publications on Complementary and Alternative Medicine (CAM) have been issued in cooperation with other medical CAM umbrella organisations, i.e. ECPM, ICMART and IVAA.